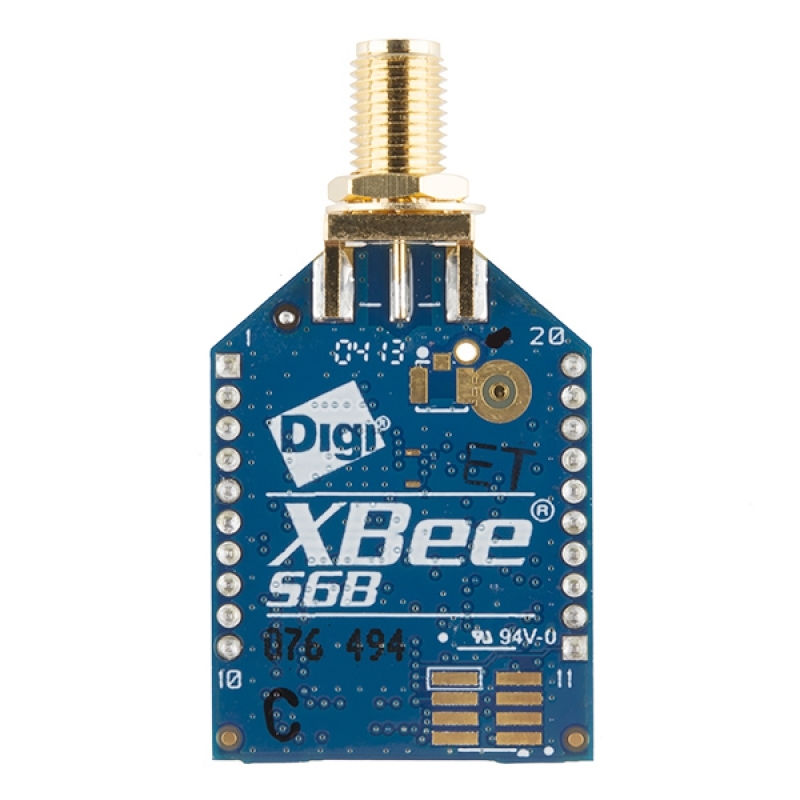 This is the XBee WiFi Module with wire antenna from Digi. 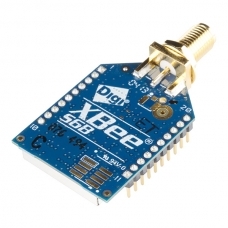 XBee WiFi embedded RF modules provide simple serial to IEEE 802.11 connectivity. 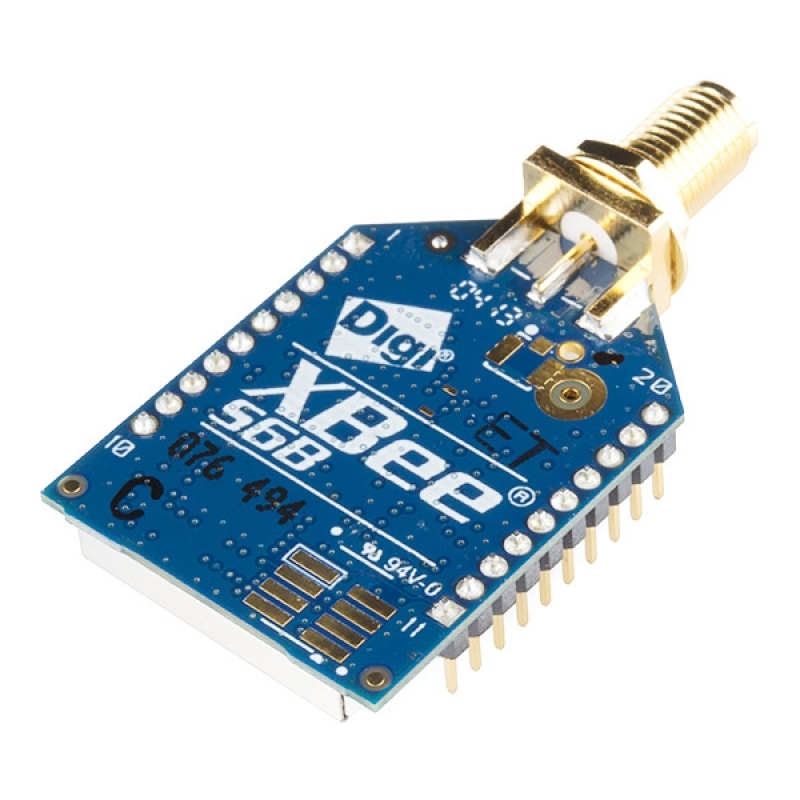 By bridging the low-power/low-cost requirements of wireless device networking with the proven infrastructure of 802.11, the XBee WiFi creates new wireless opportunities for energy management, process and factory automation, wireless sensor networks, intelligent asset management and more. 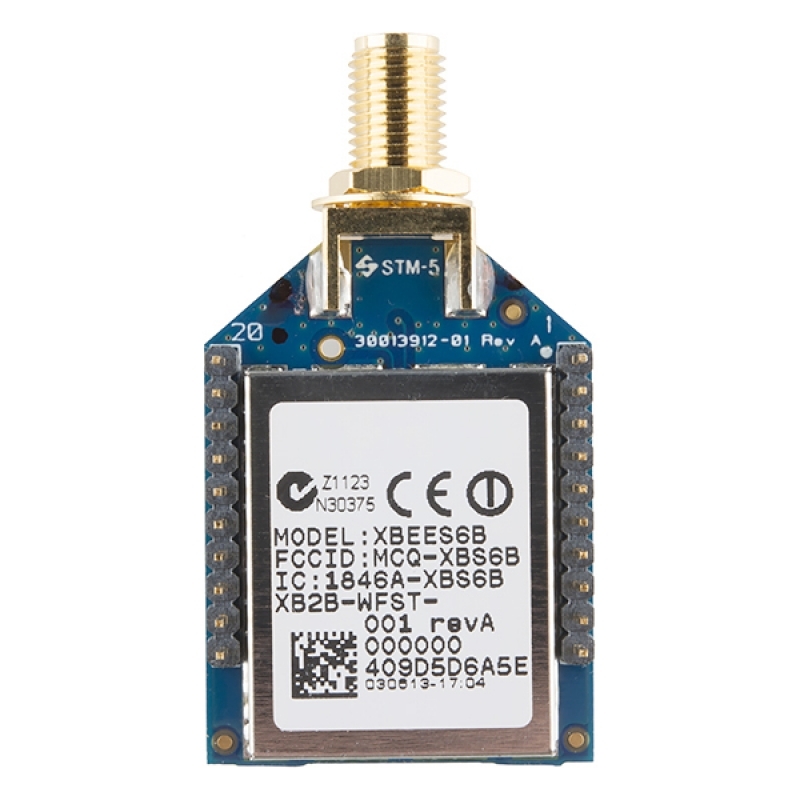 Focused on the rigorous requirements of these wireless device networks, the module gives developers IP-to-device and device-to-cloud capability.